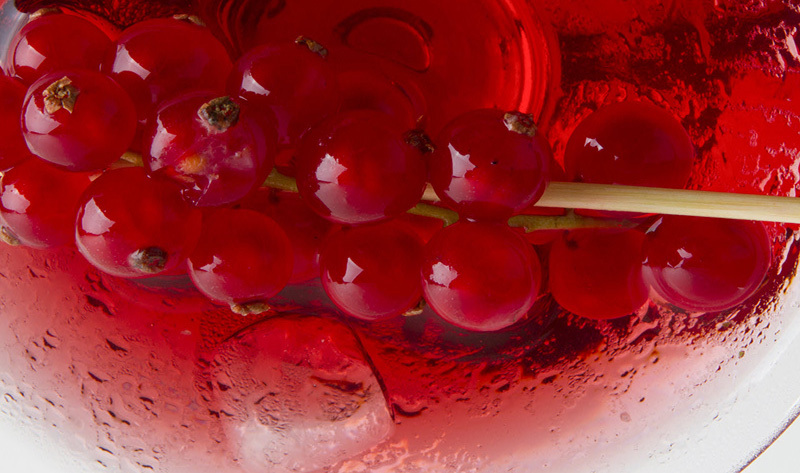 We have created a curated list of festive + tasty holiday cocktails that are not only delicious – but healthy too! Make your holiday get-togethers extra special with these exclusive recipes! 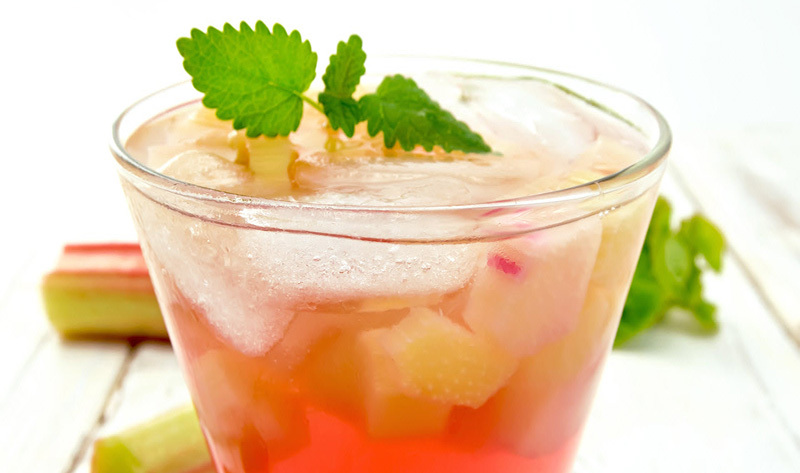 All the fun of a mimosa, but with a more tropical taste! 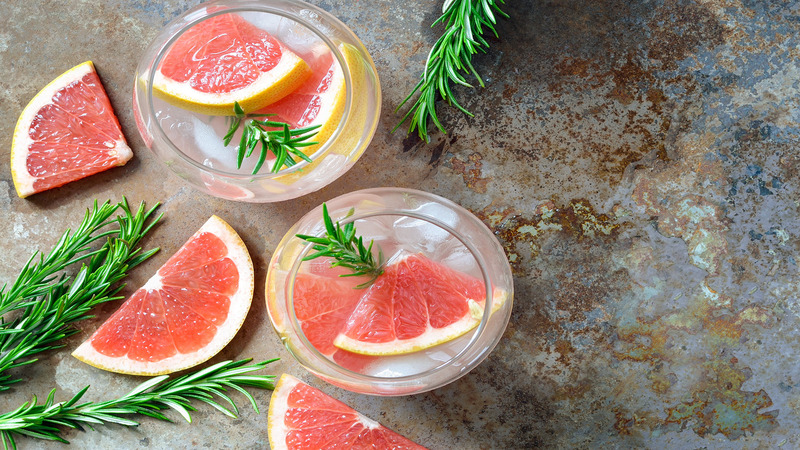 The aromatic pine of the rosemary blends perfectly with the sweet tart taste of the ruby red grapefruit, making this cocktail a delicious blend of flavors. 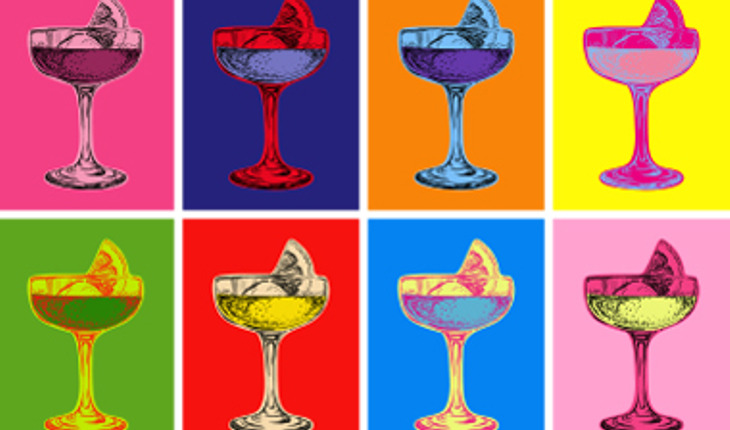 We love to sip all year long! 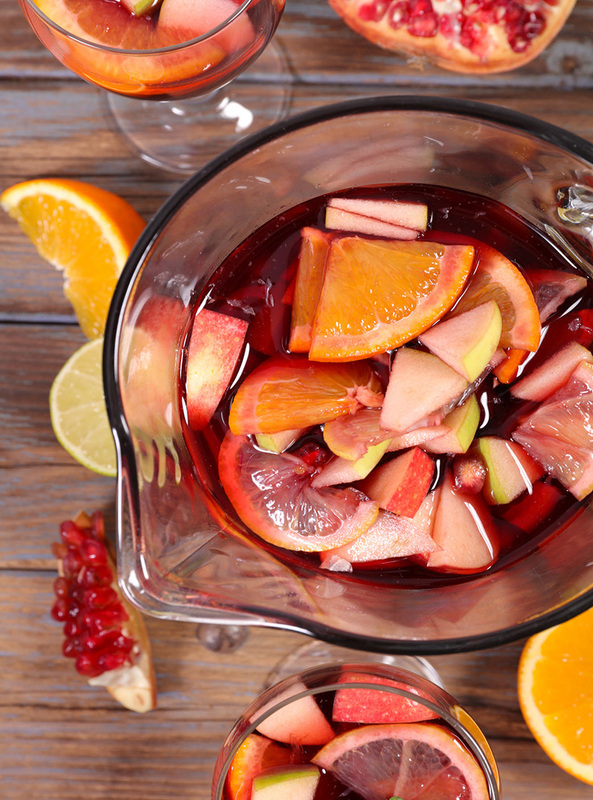 Nothing makes us more excited than a spicy cocktail made with sweet fruit. The juxtaposition of the heat + the sweet always makes us smile. Technically, rhubarb is a vegetable, even though it is often referred to as the “first fruit of the season.” Without a sweetener, rhubarb is bracingly sour – but that tartness can be a a welcome tonic after the tedium of a seasonal winter diet. Before sugar became widely available (and cheaper) worldwide, rhubarb was cooked in soups and sauces, especially in the chilly northern parts of the world like Siberia and the Himalayas, where it grows prolifically. But now, we can experiment, and we have to tell you, rhubarb cocktails are fantastic! 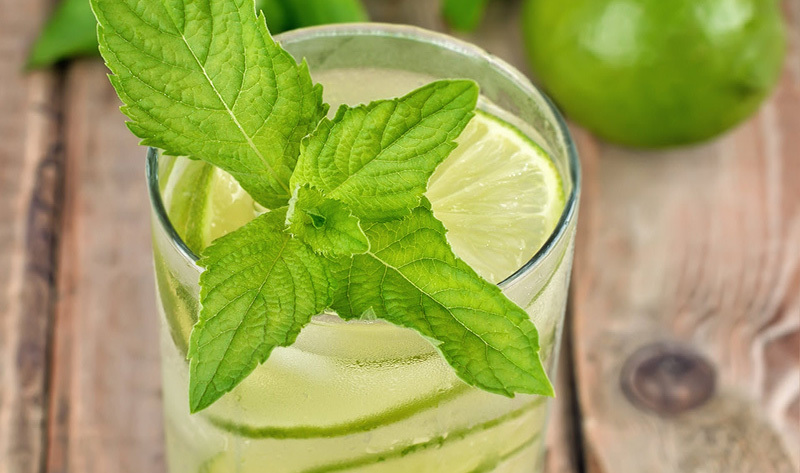 This is a traditional mojito recipe. 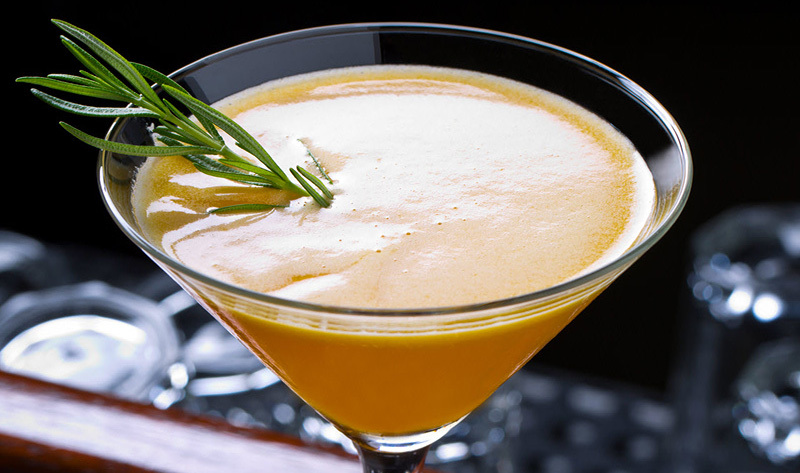 The muddling of the ingredients helps ensure that all the flavors are well blended. 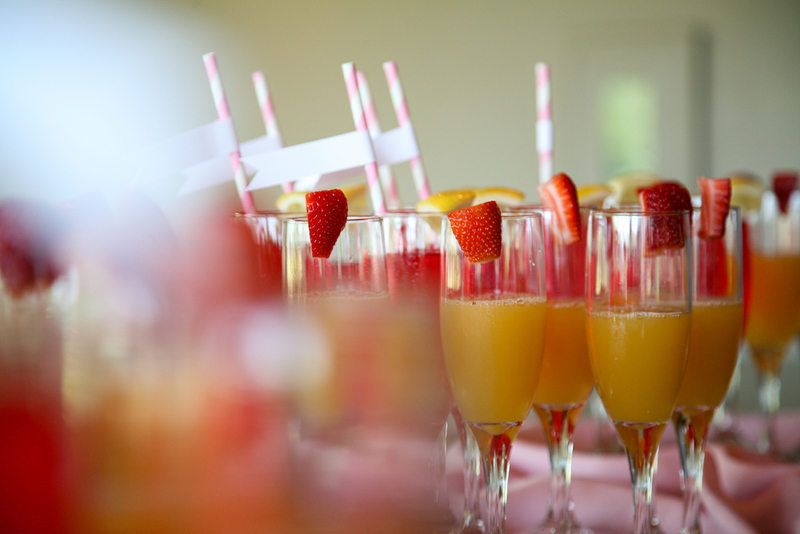 If you like fun presentation, try serving with a playful paper straw and a decorative stir stick to keep the different flavors well mixed together. 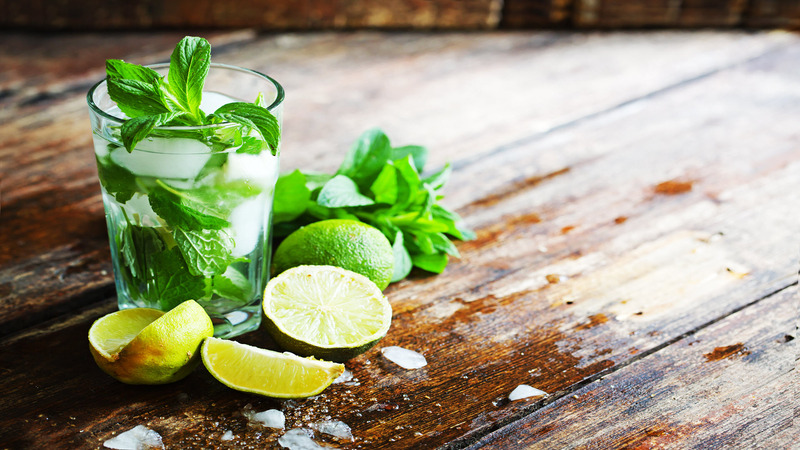 Cilantro is an amazing detoxifying herb – and it also has fantastic flavor. 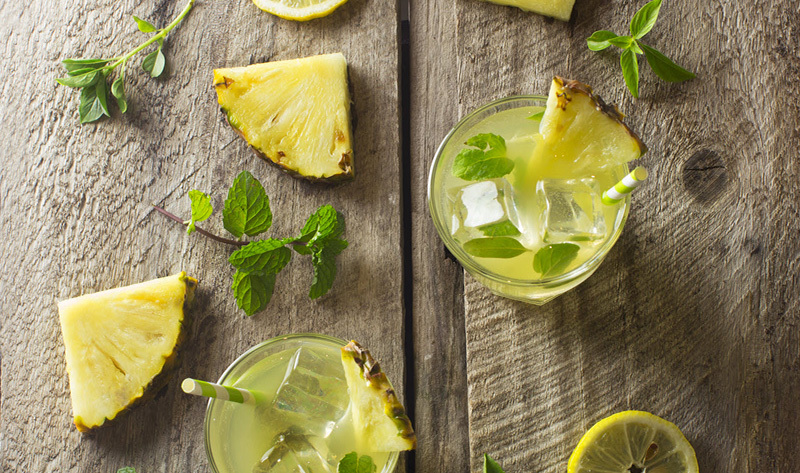 It pairs perfectly with pineapple, and the two pack a vitamin-filled punch, turning this cocktail into something much more special than just a drink!